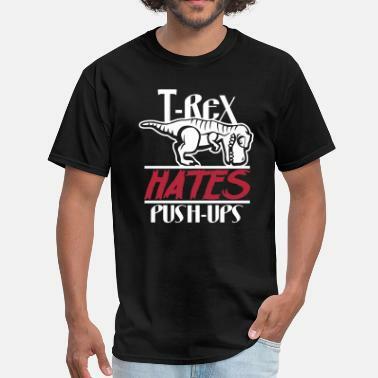 Funny Gym T-Shirts: Laugh Your Way to a Six Pack! 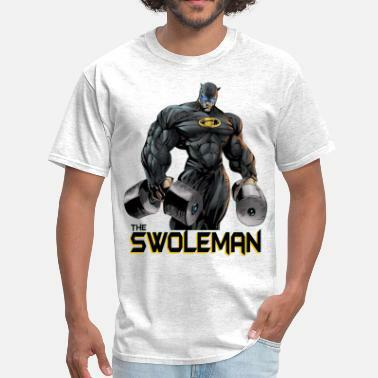 Browse our large selection of funny gym t-shirts and workout-shirts with intense, iron-pumping quotes and slogans. 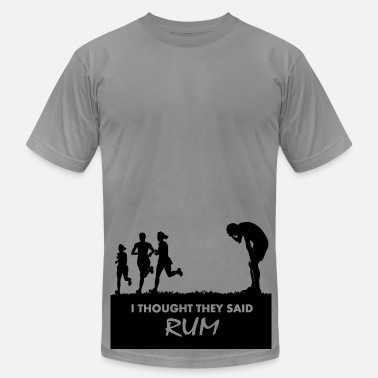 Our fitness shirts emblazoned with sayings will no doubt make your workout much more comfortable. Spreadshirt’s workout t-shirts and graphic workout tees let you express yourself while you are getting in shape. We have plenty of designs that you customize to create your very own gym quotes t-shirts for men or make personalized exercise t-shirts for women.Our cute workout-shirts come in wide array of unique and funny styles that your exercise buddies are sure to love. Customize one for yourself, and your friends will surely be asking where you’ve been buying your awesome workout-shirts. We’ve got funny quotes, memes, logos, witty designs and more. 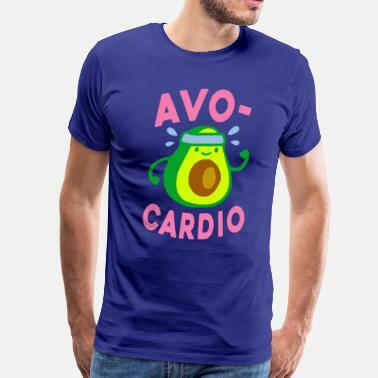 Whether you are looking for a hilarious exercise shirt so that you can have the funniest t-shirt at the gym, or if you are looking something simple like the Eat, Work, Sleep, Repeat mantra, Spreadshirt has the designs that you are looking for. From crazy gym shirts, to couples gym shirts, we will keep you outfitted with designs that are cool, clever and inspiring. 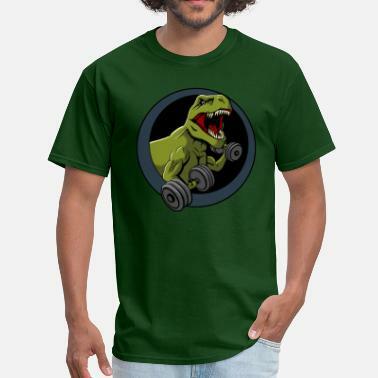 Browse our awesome men’s and women’s designs or create your own now! 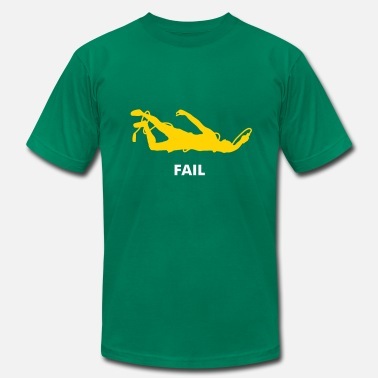 Spreadshirt is #1 for funny gym t-shirts and hoodies online. We continue to be your one stop shop for when you need customized shirts and premium apparel. I Must Go. My Gym Needs Me.